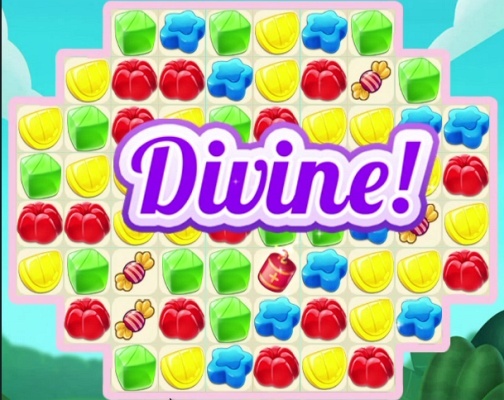 Candy Stars Puzzle is a Free Android , New Puzzle Mobile Game . 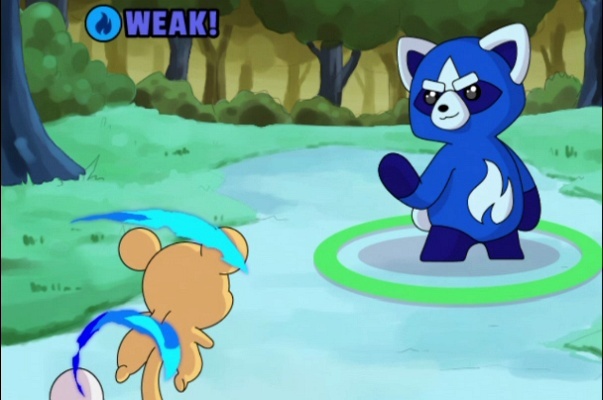 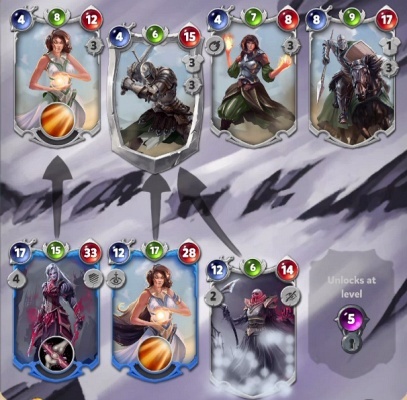 Shadow Deck is a Free Android, New Strategy Card Battles TCG , Mobile Multiplayer Game . 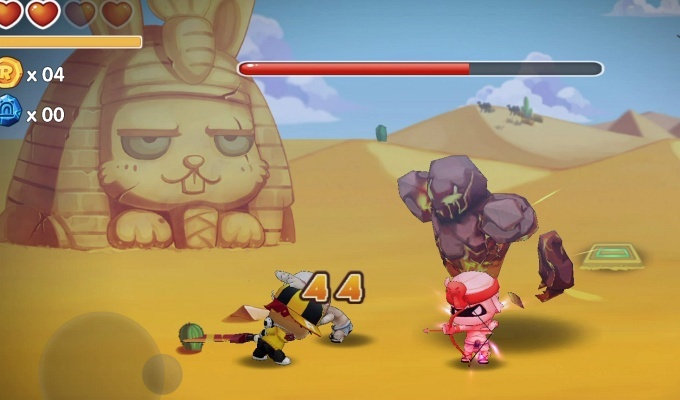 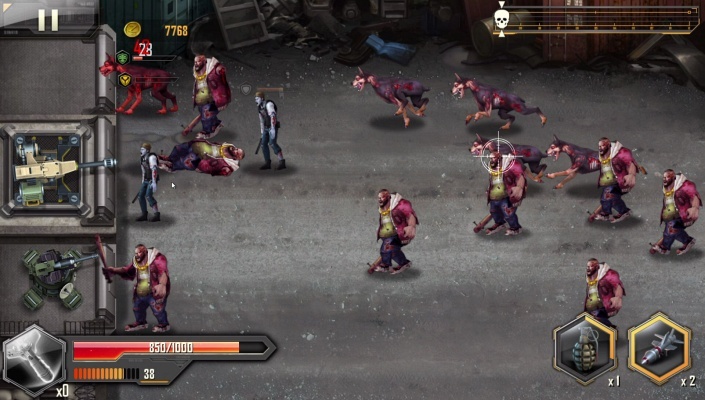 Defender Z is a Free Android , New Action Mobile Multiplayer Game featuring 26 different types of zombies . 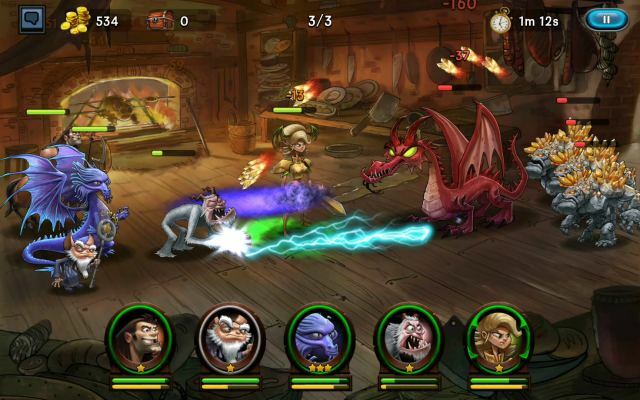 Gambit is a Free Android , New Strategy Card Mobile Multiplayer Game featuring quick real-time matches . 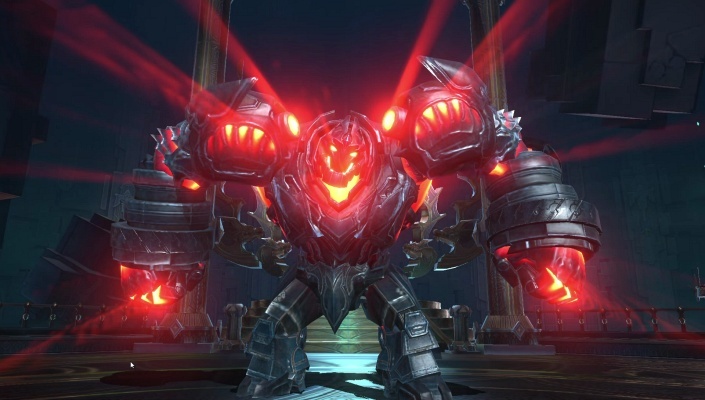 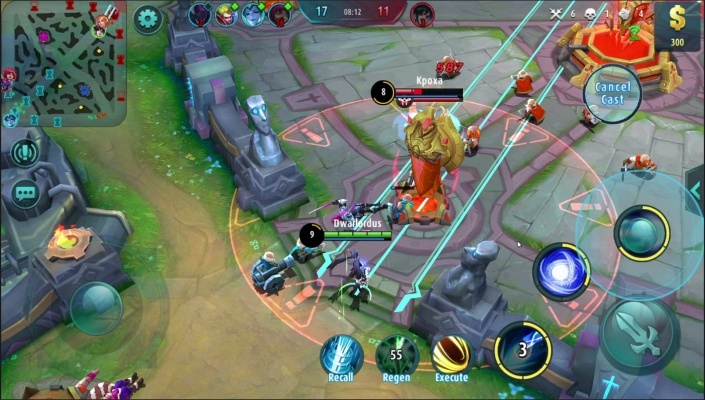 Aion Legions of War is a Free Android , New Role-Playing Mobile Multiplayer Game featuring console quality graphics on mobile devices and 100+ heroes to discover and collect . 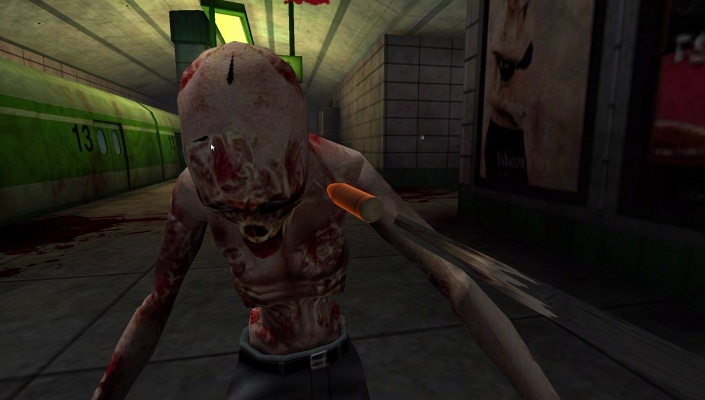 Tunnel Dead Hunter is a Free Android , New Arcade Shooter , Mobile Multiplayer Game where you will face a variety of different zombies like speedy zombies, power zombies and so on . 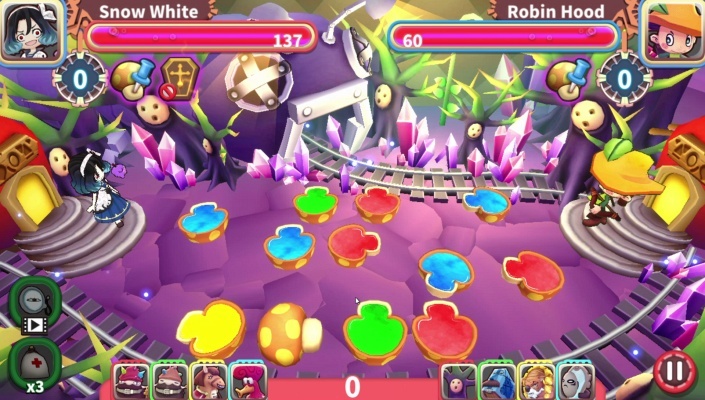 Magic Arena Snow White is a Free Android, New Casual Mobile Game featuring a unique Memory Flip battle system . 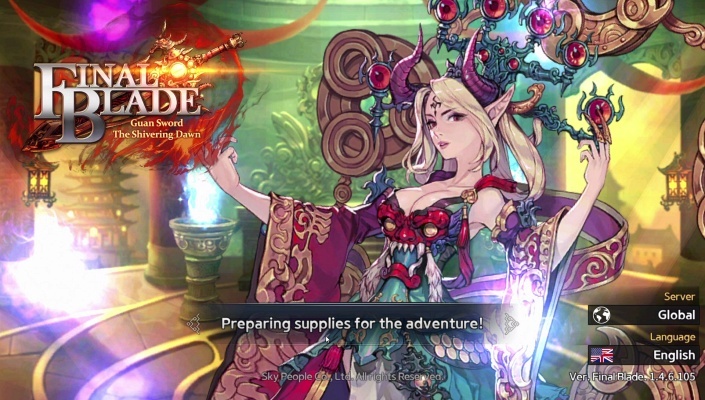 AxE Alliance vs Empire is a Free Android , New Action Role-Playing RPG , Mobile Multiplayer Game set in a mysterious , fantasy openworld . 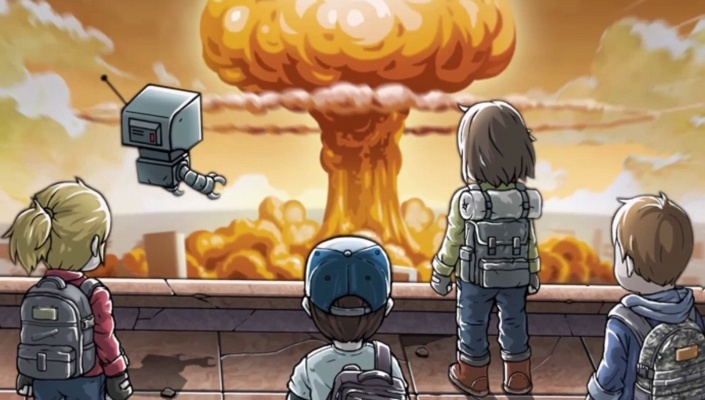 Underworld The Shelter is a Free Android , New Action Survival , Mobile Multiplayer Game where you find ways to survive in ruined world after nuclear war . 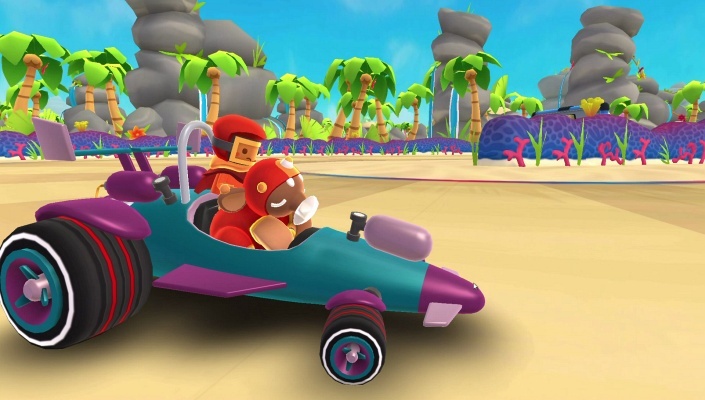 Starlit On Wheels Super Kart is a Free Android , New Racing Mobile Multiplayer Game featuring 8 worlds totaling 128 tracks and online championships . 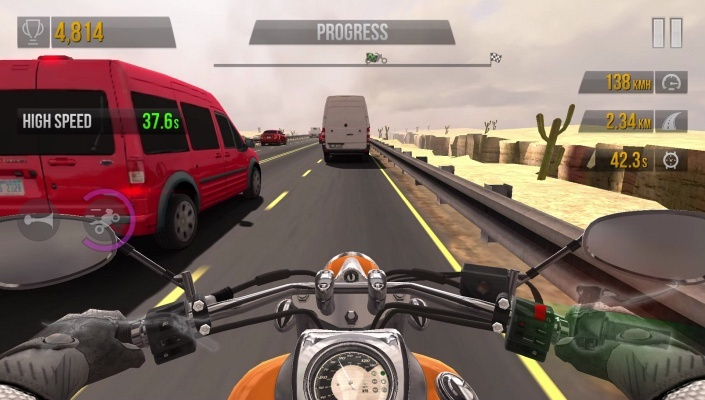 Moto Rider 3D is a Free Android, New Arcade Trafic ride , Mobile Multiplayer Game . 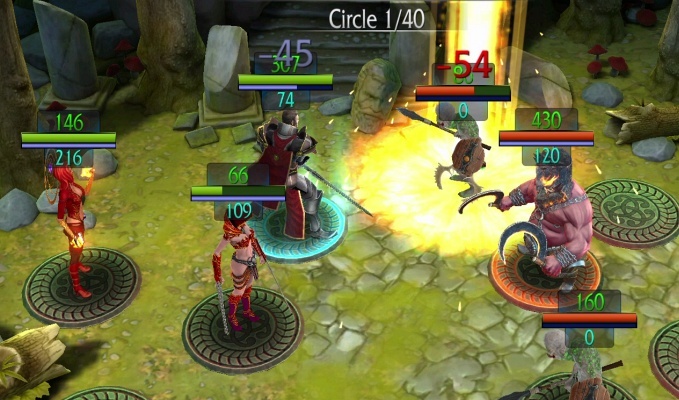 Final Blade is a Free Android , New Strategy Role-Playing , Mobile Multiplayer Game . 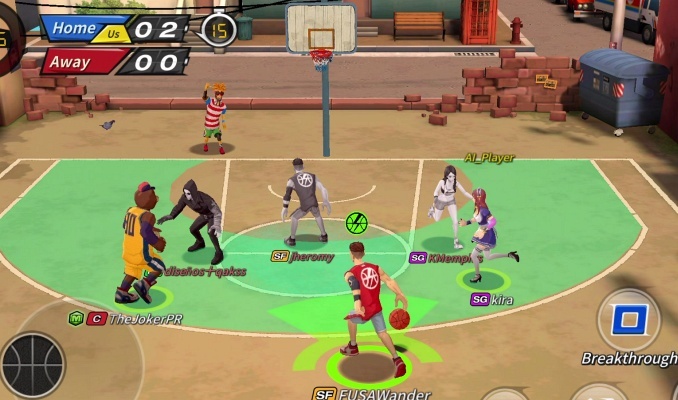 Basketball Crew 2k19 is a Free Android , New Action Sport simulation , Mobile Multiplayer Game . 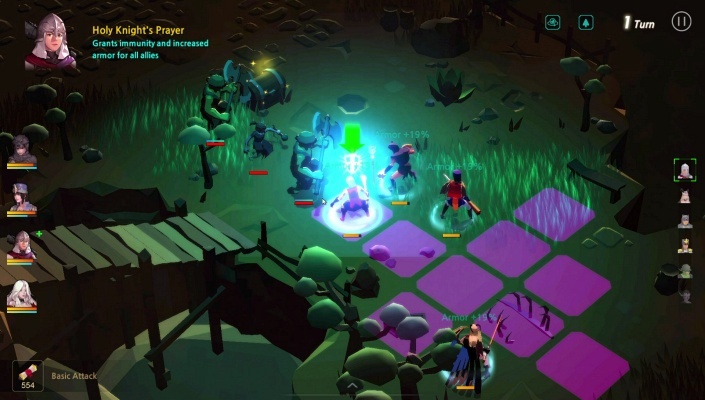 The Arcade Rabbit is a Free Android , New Action Mobile Multiplayer Game featuring an randomly generated dungeon world with new experience every time . 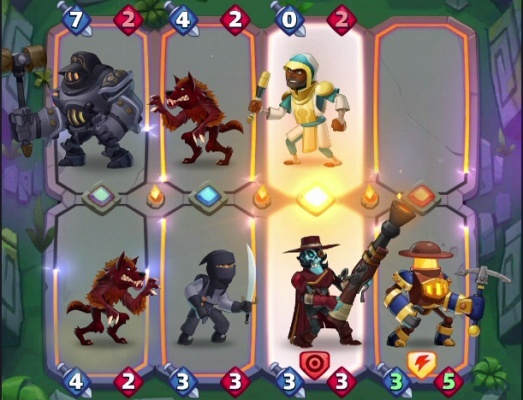 Invictus Heroes is a Free Android , New Strategy TBS Role-Playing , Mobile Multiplayer Game featuring a story of a legendary armor that is said to grant invincibility to whoever wears it in battle .